One of the highlights of JavaOne (which takes place at the end of this month) is usually NetBeans Day. And JavaOne 2015, promises to be no exception with the best NetBeans Day yet. NetBeans Day always takes place on the Sunday before JavaOne gets started and features a wide range of sessions, linked by the NetBeans theme. That is a very wide field, and this year there are 6 sessions ranging from very small devices, phones and robots to Enterprise back-end solutions. There is a wide range of topics covered including desktop, web development, ‘the cloud’, Maven, Hadoop, Wildfly. 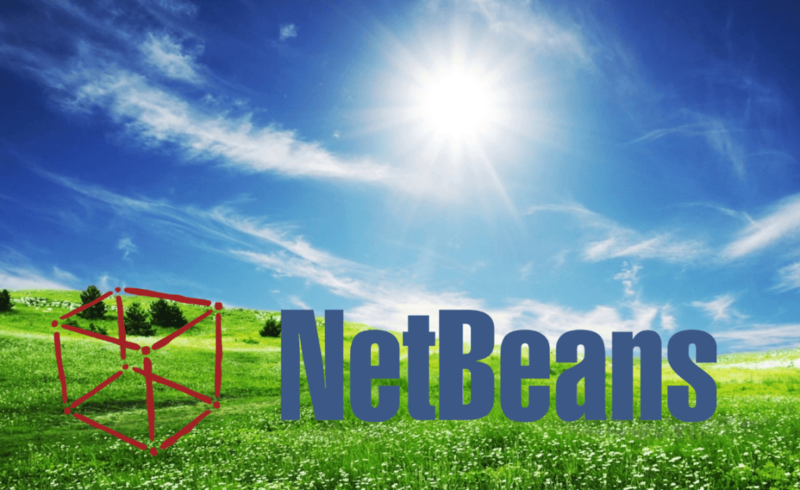 There is also a session on NetBeans as a learning tool. The focus of every session is to be practical and all sessions are panel groups with 4 or 5 experts on each. This gives the day a tremendous buzz and energy as each expert crams a huge amount into their slot. All the talks will be in English, but it is very much a Community event. The speaker list includes over 20 names (many of whom will be very familiar) and is truly international with speakers from every Continent (except Antarctica). Maybe something to aim for next year…. Full details can be found on the NetBeans site and there should be a few additional surprises as well as published details. I will be there and I hope to see you if you are attending JavaOne. « My first visit to JavaOne (2015) – 6 talks that I’m looking forward to!